At the logofrom the company will find customers, so you should pay special attention to its development. In logo, every detail is important. The main purpose of a logo is to be memorable to consumers. There are three basic types of logos: text, graphic and mixed. Text logos consist of the name of the company, sometimes adding to it its short slogan. The graphics contain certain graphic elements that illustrate the activities of the company. Mixed logos, respectively, contain those and other elements. The logo should be memorable, to inspire customer Association with the company (of course, positive). It is also desirable that the logo carried information on the activities of the companyand its products to anyone who see the logo for the first time, at least roughly understand what the company does. Creation of logos - the process is multi-step and time-consuming, because you must consider many different things. 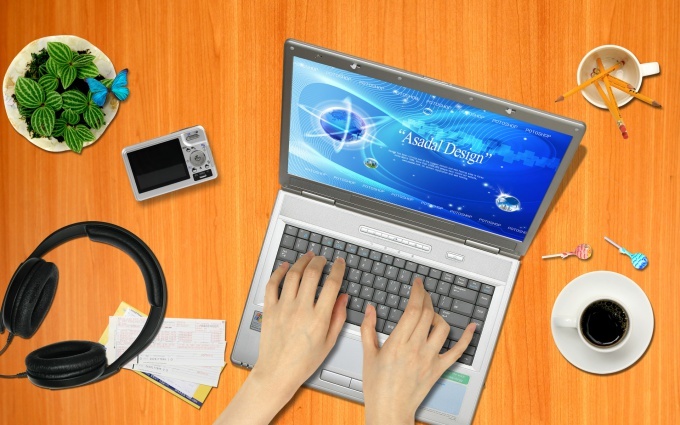 Therefore, companies benefit from contact Studio web design, the experts involved in the creation of logos. When creating a logo most designers begins with the selection of the logo and, consequently, with the selection of a suitable form for it (or letters, if the logo text). "Playing" with the forms of the logo, the designer selects the most interesting solution. Further, it is important to think about the color of the logo. His color scheme should be simple enough, you can stay on one color, applying it using different shades. In color the logo should be pleasing to the eye and look good even in a reduced form. It is important that the logo look good at any size. So it makes no sense to make it too complicated: different effects like animation will look only at relatively large images. Creating the logo, you need to see it online and on paper, as often when printing logos lose their quality.